Nepalitelecom is a website which provides latest telecom news, information and offers in Nepal. Do follow us in our fb, twitter to get the latest posts. A joint initiative by Khalti and Motorola Nepal to promote mobile payment and digital literacy in Nepal. Motorola and Khalti have announced a strategic partnership to promote digital payment in Nepal among new smartphone buyers. As part of the agreement, Khalti has rolled out cashback offers up to Rs. 2000 on a selected range of Motorola smartphones. Through this lucrative campaign, Motorola is encouraging digital payment habit among smartphone users in Nepal. What Khalti has to say on this? “We are not just selling hardware and smartphones but also promoting smart use cases. People don’t become smart just by buying smartphones or just using Facebook. You become smart only by using the phone to make your life easy and convenient. Being able to save time and pay online easily is what makes one smart. 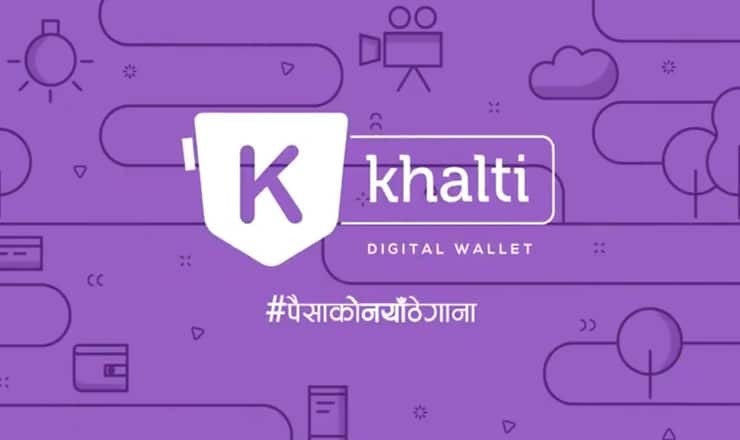 Khalti is working to promote mobile payment in Nepal. Thus we came up with this idea of tying-up with Khalti to promote digital payment and making the smartphone users smarter,” said Amit Agrawal, Managing Director of Lifecom which is distributing Motorola in Nepal. Currently, Nepal is lagging much behind in mobile payment adoption compared to our neighboring countries like India, China, and Bangladesh. This partnership is expected to accelerate the adoption of mobile payments in Nepal. “Though smartphones have reached in the hands of almost every youth, most are not aware that their phones can also be used for payments. We are proud to be partnering with Motorola to launch this lucrative campaign and provide mobile payment service to its new smartphone users. We expect this campaign to promote digital payment among Nepali youths and take mobile payment to the next level,” said Manish Modi, Managing Director of Khalti. This is a very lucrative offer for the people who are planning to buy a new smartphone. This campaign seeks to encourage current non-users of mobile payment to change their payment habit and enjoy richer user experience with Khalti’s seamless mobile payment. This joint initiative by Khalti and Motorola to promote mobile payment habit among the Nepalis holds a lot of significance if we take into consideration the latest move by the government of Nepal. The government in its latest budget had announced to create bank account of all Nepalis within a year. Furthermore, the government has now made possible to pay revenue and all forms of taxes from mobile phones. The offer is available with four specified Motorola smartphones: Moto C, Moto C+, Moto E4, and Moto E4+. The phones are available for purchase at any of authorized reseller of Motorola phone in Nepal. The offer is available for a limited time only. 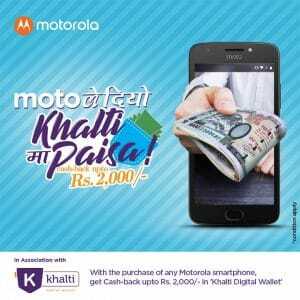 How to get cash back in Khalti after the purchase of Motorola phone? You can now use the balance in the Khalti app to pay bills, recharge, buy movie tickets and many more. Ntc free SIM offer for SEE and higher level students, bonus for six months & more. 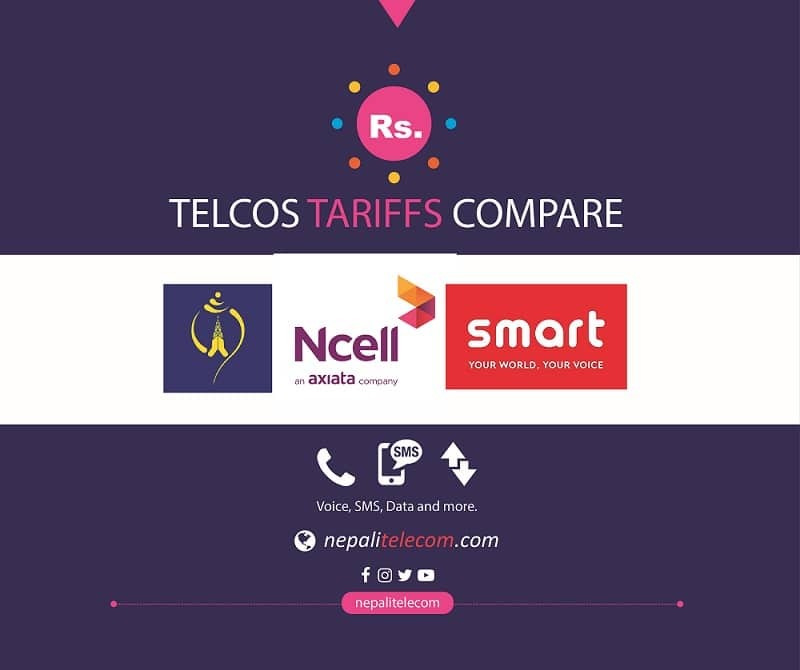 People campaign to boycott Ncell Sim due to tax issue. How to buy domestic flights tickets online in Nepal? Why don’t Telecom operators provide unlimited data internet? What happens when we talk of 4G!! Copyright © 2012 - 2019 - NepaliTelecom. All Rights Reserved.